Hand English paper piecing. Required EPP kit is $35. Kit includes paper pieces, pattern, needle and threads. Plastic templates will be provided.You may purchase them below to bring with you or I will have them for available on the ship.Optional fabric kit will be available for $45. This is a hand applique technique class. Reverse applique. You may bring your own fabrics and supplies or you may purchase a fabric kit for $32. The kit includes batik fabrics, needle and threads. Hand applique class. Learn how to cut applique templates, layer pieces and needle turn applique perfect points, valley's and circles. You may bring your own fabrics and supplies or you may purchase a fabric kit for $30. 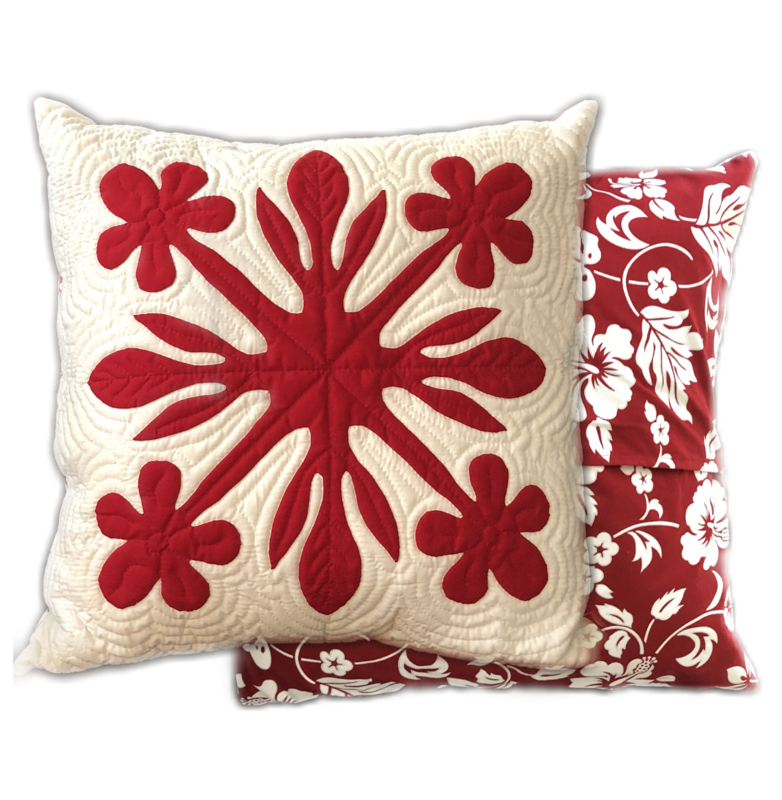 The kit includes batik fabrics, needle and threads. 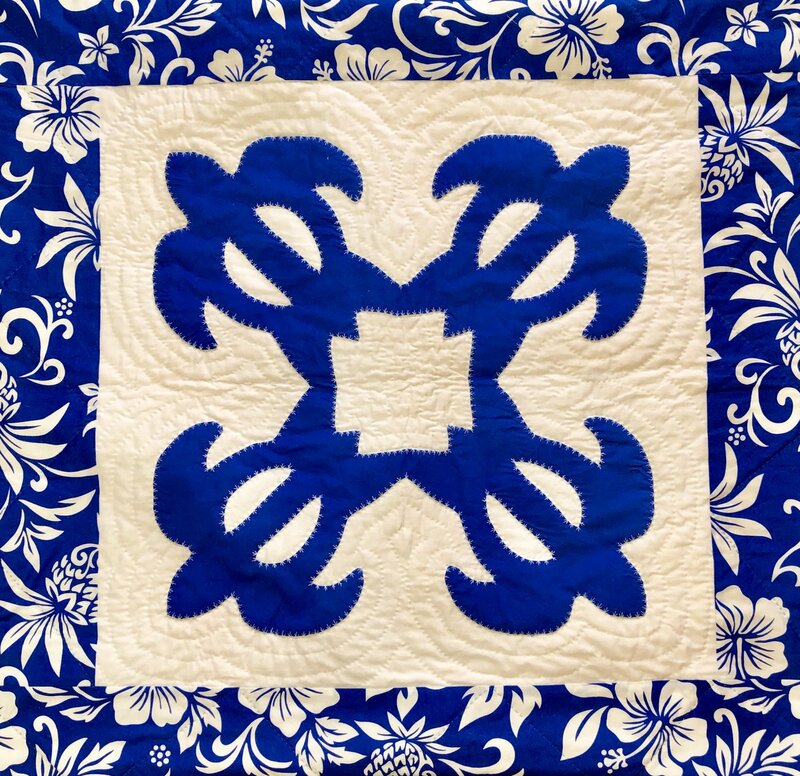 Machine applique quilt. Fusible applique. 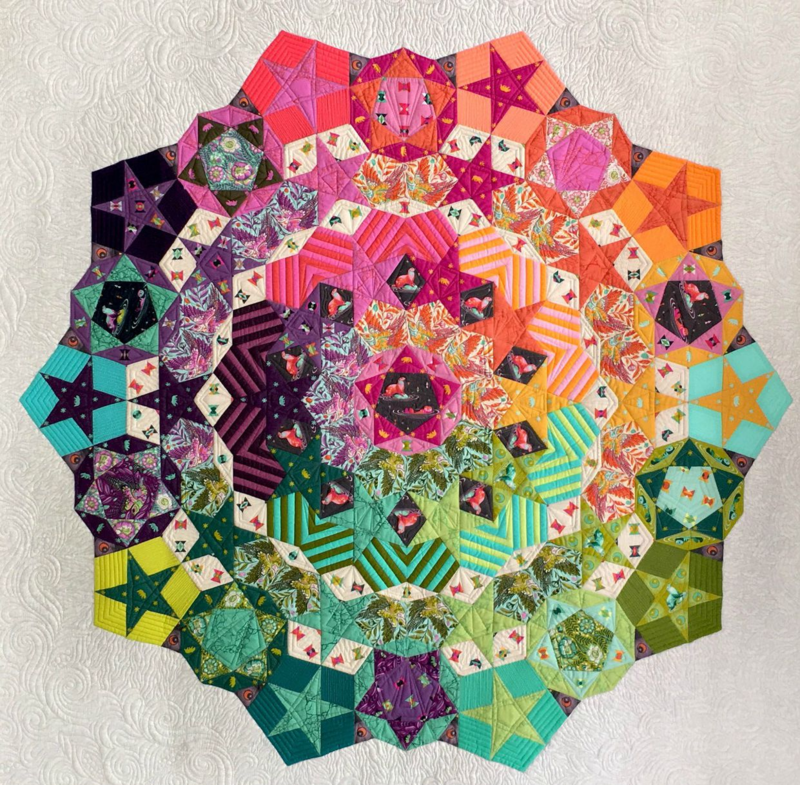 You may purchase rows individually and design your own quilt. All rows are laser cut and pre- fused. All appliques kits will be available for purchase on the ship $15 per row. 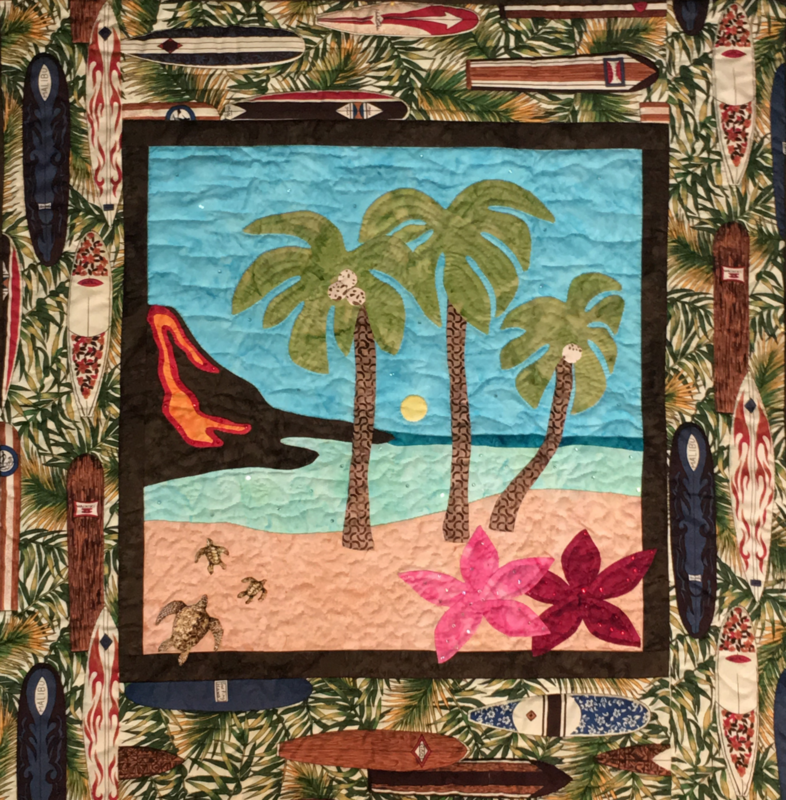 Hand applique landscape quilt. 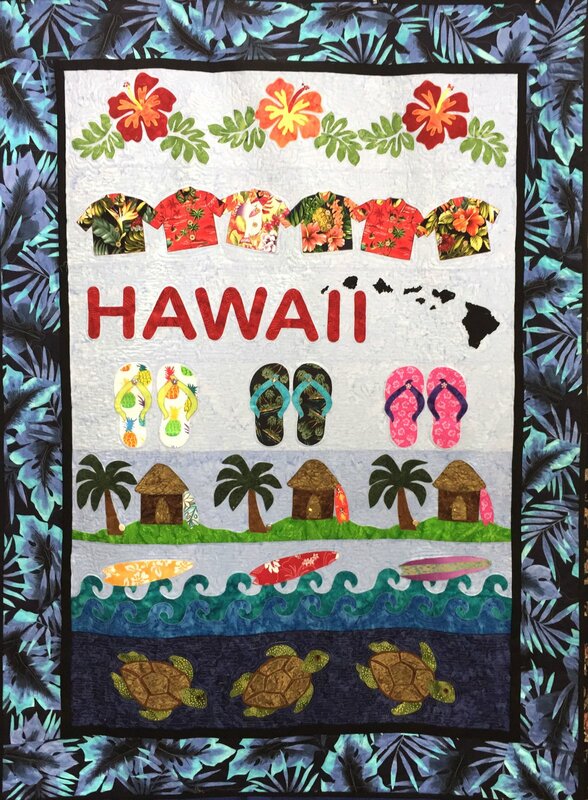 Create your island memory quilt. Optional fabric kit available for purchase below or on the ship.